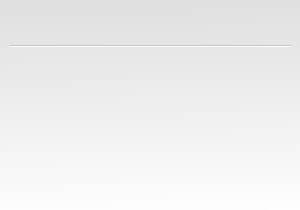 Lots of positive movement for this coming year. We have some great plans for racing and social events along with fantastic support for our youth riders. 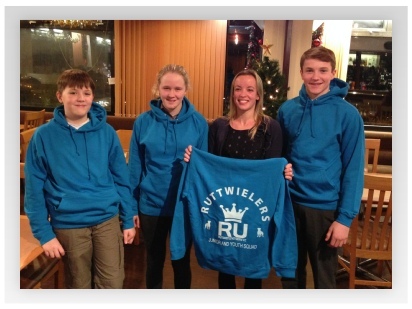 Here are our youth riders, The Ruttwielers, receiving their team hoodies for achievements made on the track and road. All members will be required to renew their membership by the 01/01/14. Thank you for your support in 2014. We are looking forward to a great year with you all!